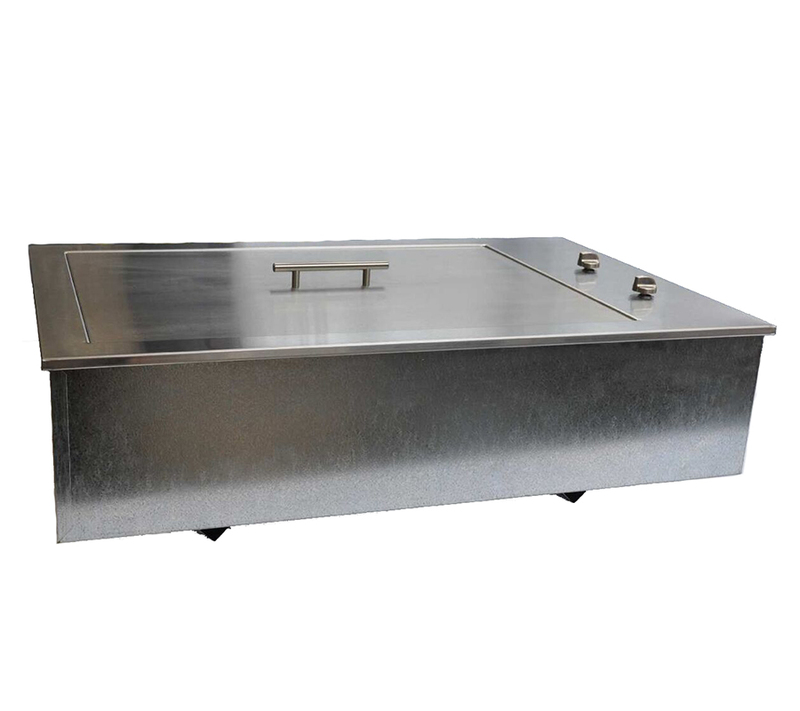 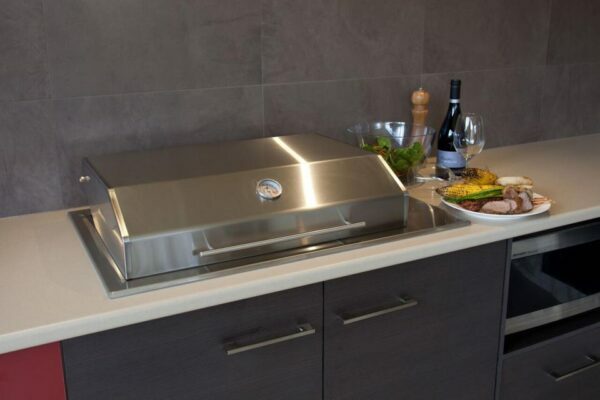 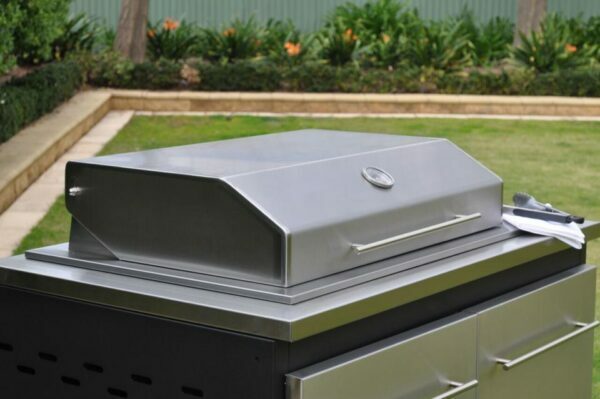 A first for the bbq market, The Heatlie Island Gourmet Elite is designed to be dropped into a bench top made from any material, including combustible materials such as wood. 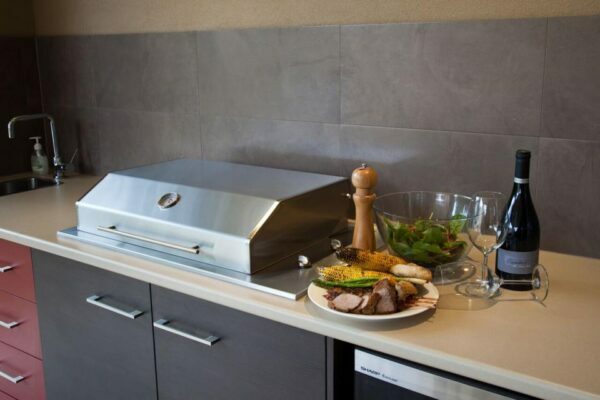 It has been specially designed to be installed with minimal fuss. 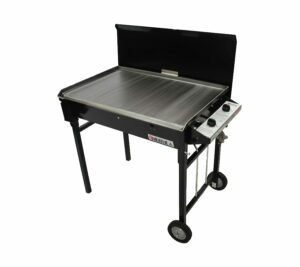 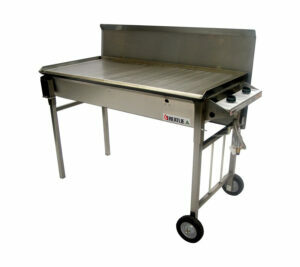 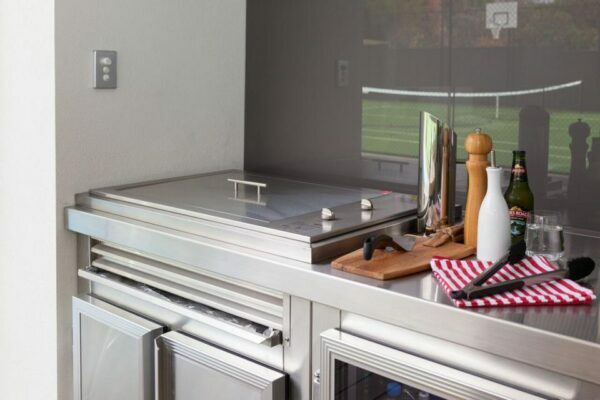 Before the bbq is installed you will need to have a bench organised as the bbq sits into the bench top. 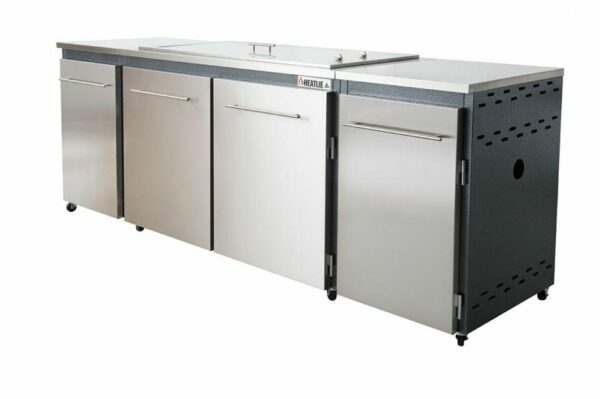 You can also purchase the Heatlie Island Gourmet cabinet which has the necessary ventilation requirements as specified by the Australian Standards.